KARACHI: Pakistan is mulling over a review of the China-Pakistan Economic Corridor (CPEC) agreement with China, international economic magazine Financial Times reported on Sunday, citing Islamabad's unease with what it claims is unjust benefit being enjoyed by Beijing-origin companies. According to the FT's claim, Chinese foreign minister Wang Yi, who was in Pakistan over the weekend, indicated his country's willingness to have discussions pertaining to the CPEC again. In this regard, options to extend the loan repayment period, among other plans, are being pondered upon. 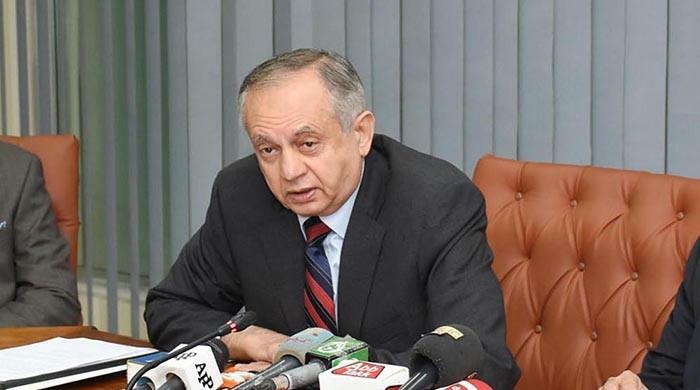 Renowned economist Abdul Razak Dawood, who is also the advisor to prime minister Imran Khan on commerce, textiles, industries production and investment, is of the view that for the time being, all CPEC-related projects must be halted for at least a year. Deals that are giving illegal benefits to the Chinese companies need to be revisited and made anew, he added, since Pakistani companies are at a disadvantage. 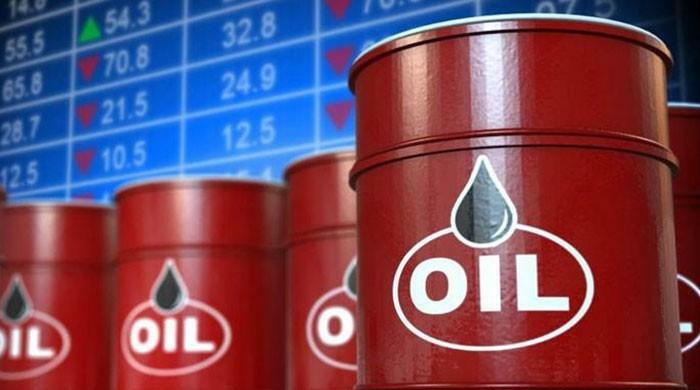 “The previous government did a bad job negotiating with China on CPEC — they didn’t do their homework correctly and didn’t negotiate correctly so they gave away a lot,” Dawood noted, as per the FT.
“I think we should put everything on hold for a year so we can get our act together. Perhaps we can stretch CPEC out over another five years or so,” he added. 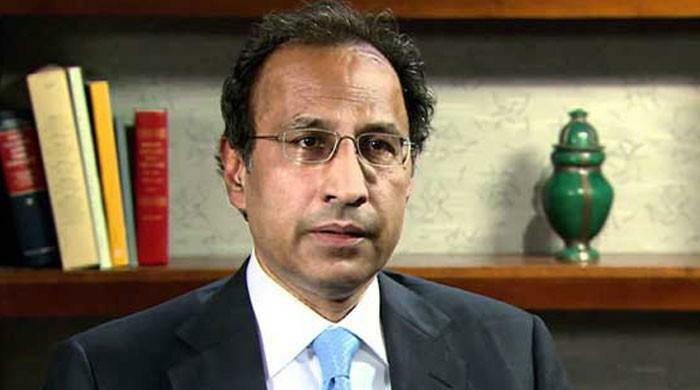 However, Michael Kugelman, the deputy director of the Wilson Center's Asia Program, commented that slowing down the CPEC would be a major change against the policies of the former prime minister Nawaz Sharif-led government. "A decision to slow down the #CPEC process would be a major change from the previous government's policy," Kugelman, a specialist on South Asian countries' relations with the US, tweeted. 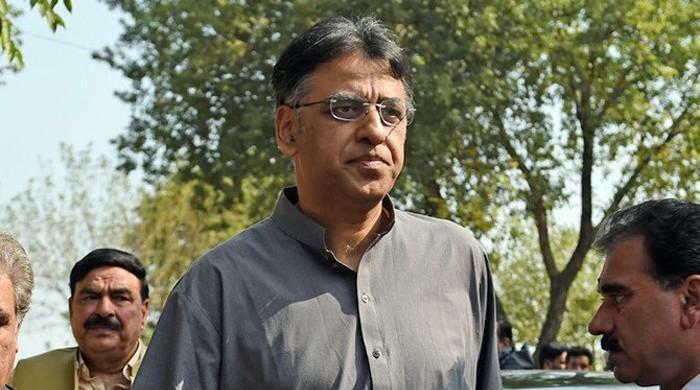 Several ministers and advisers, according to the FT, believe that the government should review CPEC-led investments in order to renegotiate the trade deal since it has unjustly benefitted the Chinese companies. “Chinese companies received tax breaks, many breaks and have an undue advantage in Pakistan; this is one of the things we’re looking at because it’s not fair that Pakistan companies should be disadvantaged,” he told the FT.
Pakistani economists and officials agree that it was a better option to pause and spread CPEC projects over a lengthier time period, instead of ditching the deal altogether — something that may attract anger from Beijing. 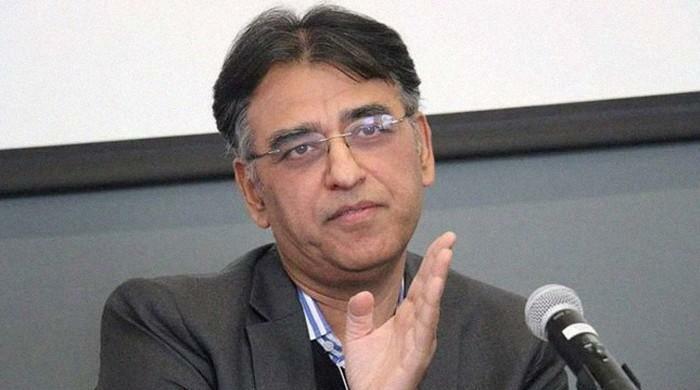 Finance minister Asad Umar, on the other hand, said Islamabad should be wary of not insulting China while an analysis of the CPEC deals in the last five-year period is carried out. “We don’t intend to handle this process like Mahathir,” Umar had said in light of Malaysia's new premier who cautioned against Bejing's “neo-colonialism”. 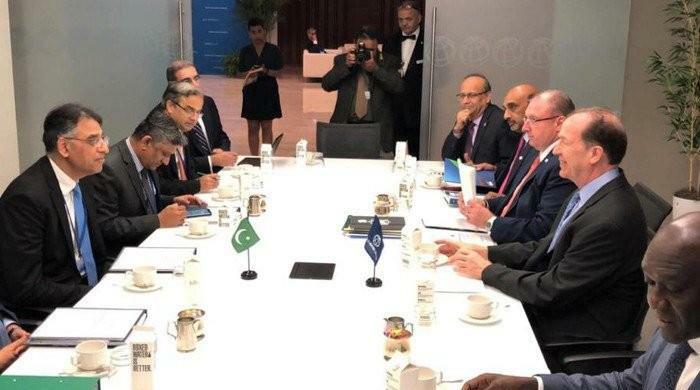 The minister noted that he was reviewing an option to circumambulate the need to go to the International Monetary Fund (IMF) for a bailout package — but that may mean new liabilities that Pakistan would owe to China and Saudi Arabia, its longtime partners. 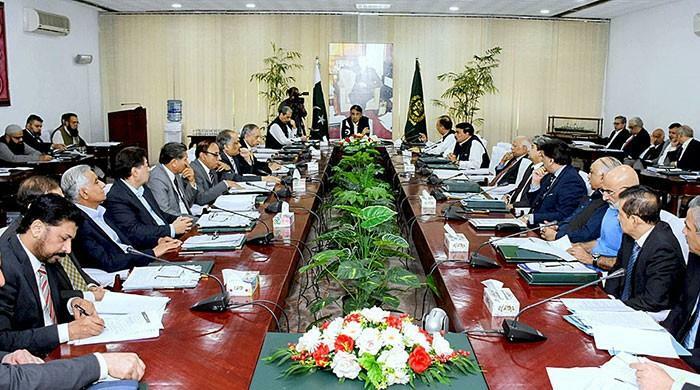 Prime Minister Imran Khan, the newly-elected head-of-state, has constituted a committee to reevaluate the CPEC projects. 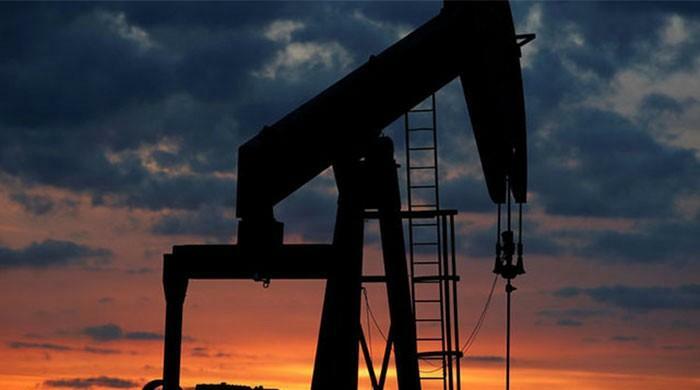 Dawood, the economist, commented that it would “think through CPEC - all of the benefits and the liabilities” during its first meeting, slated for sometime this week. 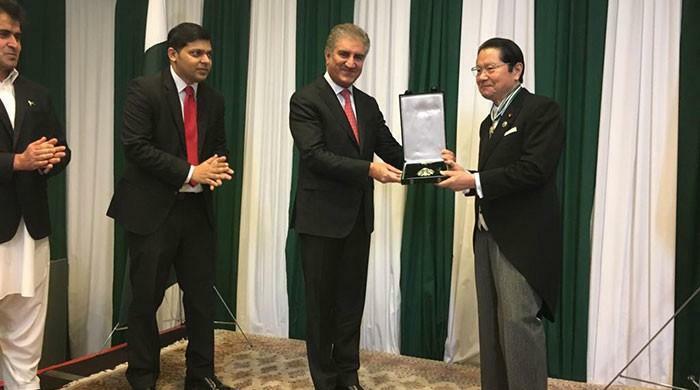 During his visit, Yi said: “CPEC has not inflicted a debt burden on Pakistan. When these projects get completed and enter into operation, they will unleash huge economic benefits."